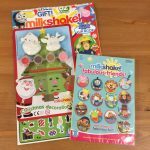 I can’t believe it’s already time to share another #LittleLoves post with you. Where on earth has the last week gone ? 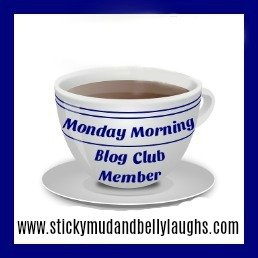 I had so much fun joining in last week and found lots of new blogs to read. As well as ideas of things to watch and read. Here’s are my little loves for this week. I’m still making my way through ‘The Magic’ at the moment. The only other thing I’ve read this week are blogs. I loved reading blogs way before I started my blog. Some of my favourites this week have been what the Redhead said, Mandy Charlton & Little Pickle’s Mom . 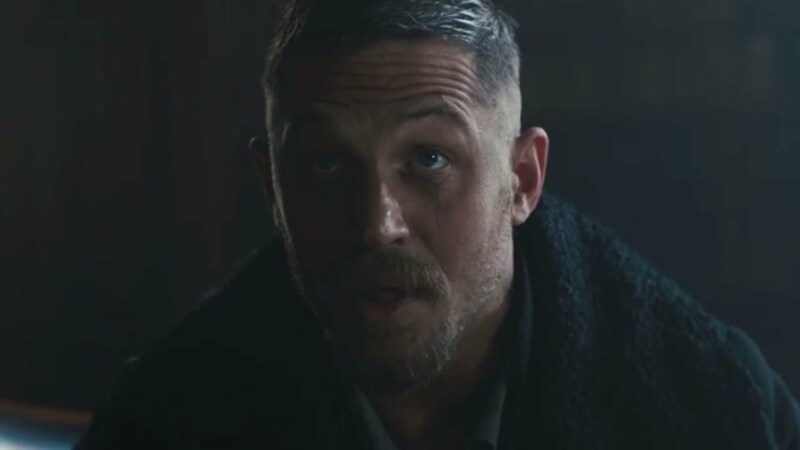 I first saw a trailer for Taboo starring Tom Hardy in Summer last year. It finally premiered on BBC One last Saturday. Those who follow me on Twitter will know of my fondness for Mr Hardy. I’m more than happy to say it did not disappoint, gritty, dark and brooding. Just the way I like to see my favourite actor. For the first time in years there’s something worth watching on a Saturday night. I’m a big fan of podcasts, I love listening to them at bedtime instead of reading sometimes. 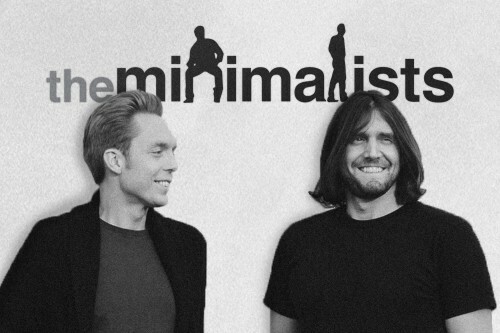 After watching The Minimalists documentary on Netflix I noticed they also had a podcast. I’m not a minimalist in the true sense of the word I like stuff too much. I do however really like the principles of simplicity behind it. If you have any suggestions of new podcasts for me to listen to then please let me know. I made some money from selling some unwanted items. I used Zeek to sell some vouchers that we couldn’t use, the money will be going straight in to our holiday spends pot. I’ve also got a pile of DVD’s, books and other items destined for one of the online buying websites. This week has been so windy and cold. I’ve not left the house without wearing some lip balm. 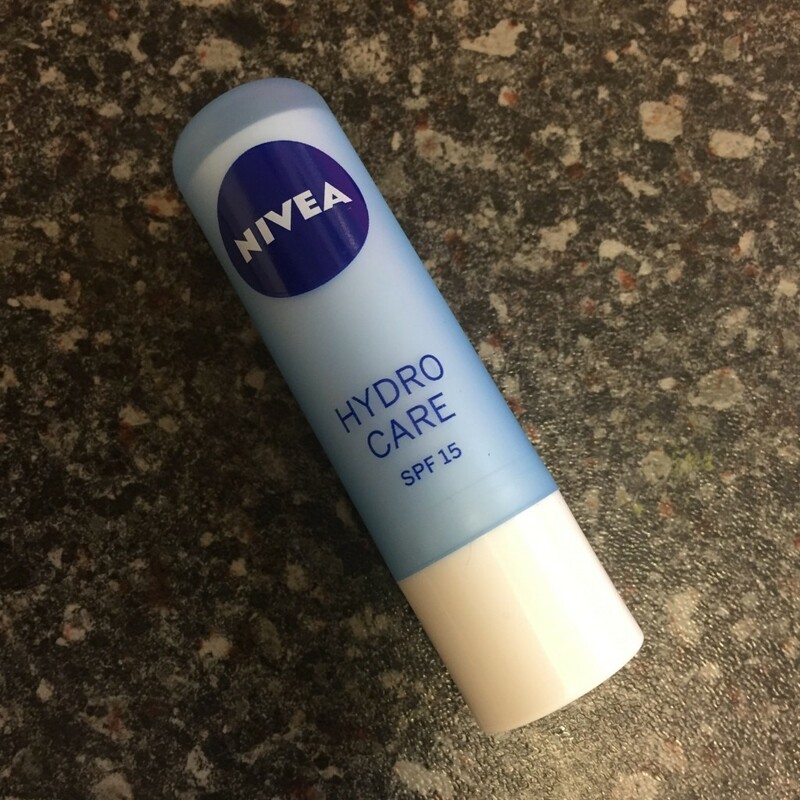 My favourite at the moment is the Nivea Hydro Care Lip Protection with Pure Water & Aloe Vera. I don’t like lip balms that leave my lips greasy and this one doesn’t it just leaves them soft and protected. The flavour is subtle which I really like. I’ve been solo for a few days this week, Chris has been away on a training course. I’ve been feeling a bit sad about him being away so I’ve cheered myself up by binge watching Gilmore Girls. I don’t know what it is about that show but it just makes me feel so happy when I watch it. It’s one of those shows you can just dip in and out of I think that’s what is so good about it. The weeks certainly seem to be flying by at the moment. Thanks Stacie, I wish I had more time for podcasts too I might start listening to them in the day instead of having the radio on. Imagine moving to Stars Hollow with Tom Hardy ! how perfect. I think I’ve only ever disliked one film he has done. That’s what I was doing scrolling or watching YouTube vids, podcasts are definitely a better way to wind down. Ps I’ve never watched the Gilmore Girls either, I’ve got a list of books series etc I want to watch. Another Tom Hardy fan here! My poor husband rolls his eyes every time I mention him, haha! Taboo is fantastic isn’t it? So refreshing to watch drama on a Saturday night instead of a talent show/reality tv. I keep meaning to watch the Minimalist documentary on Netflix. The mister is away on business this week so I think I’ll watch it tonight when the girls are in bed.